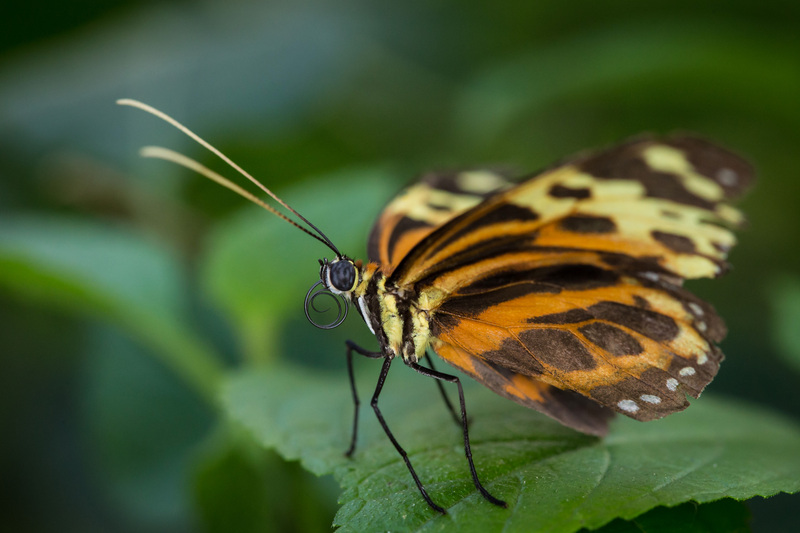 Butterflies are one of the most popular subjects for nature photography, and understandably so when you see their beautiful, bright colours and the detailed intricacy of their markings. 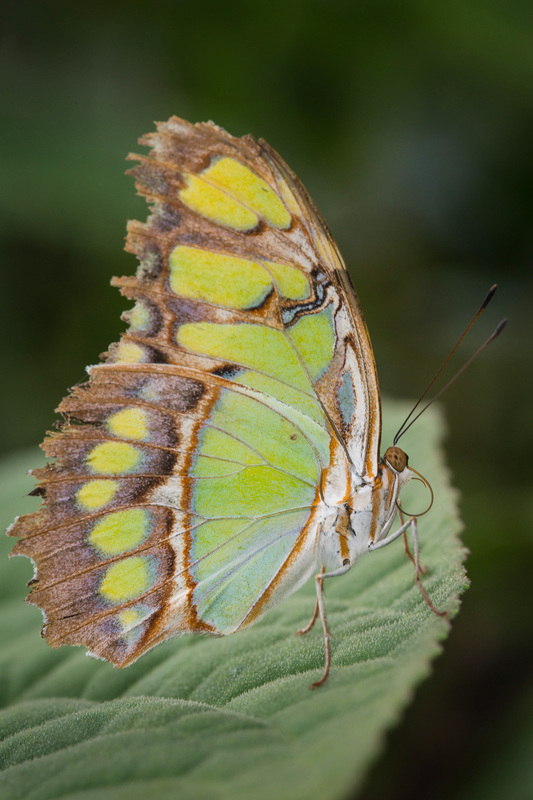 At the fantastic location of Stratford Butterfly Farm (the largest tropical butterfly display in the UK) we hope to achieve a range of great images from the diversity of opportunities we encounter. 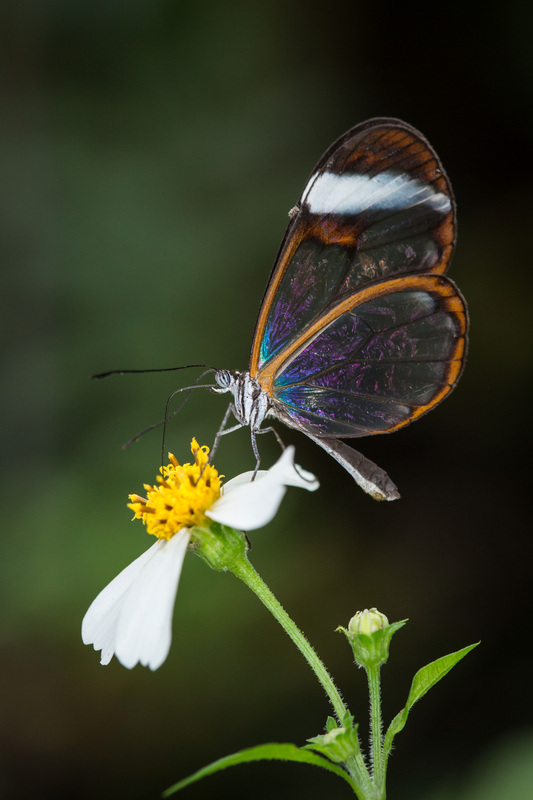 The greenhouse is a natural oasis and provides the perfect chance to capture butterflies while resting and feeding on various tropical plants/flowers. 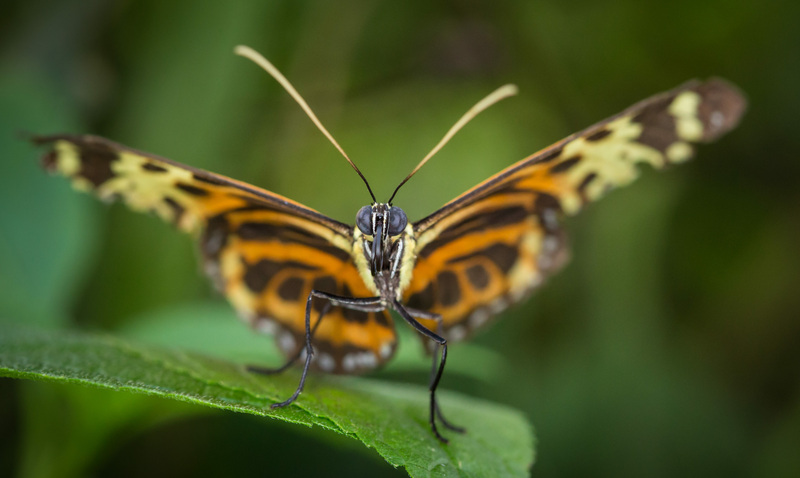 On the day you will should see over 1500 free flying butterflies with over 250 species ensuring you have an abundance of subjects and variety to photograph. 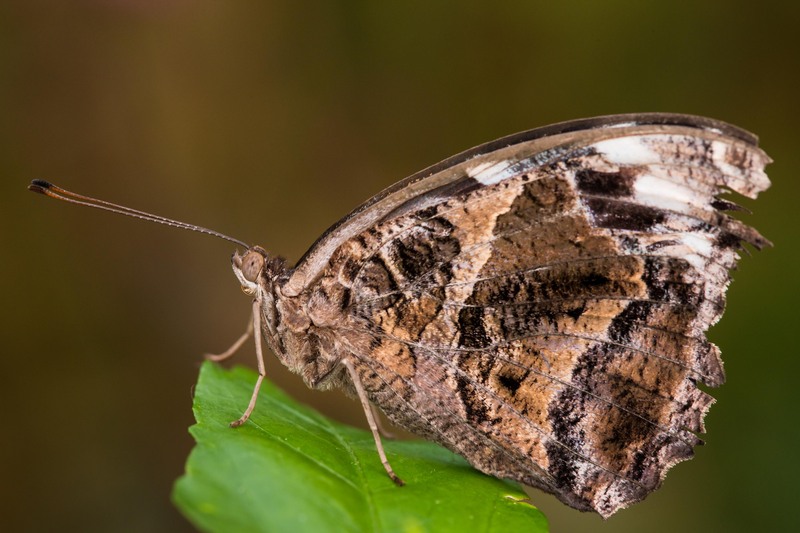 Our ‘Butterfly Photography Workshop’ begins at 9.30am with a briefing from the photographic guide about what to expect and the best approaches and techniques for capturing good butterfly images. We will then have the chance to get into the greenhouse about 30 minutes before it is open to the general public. 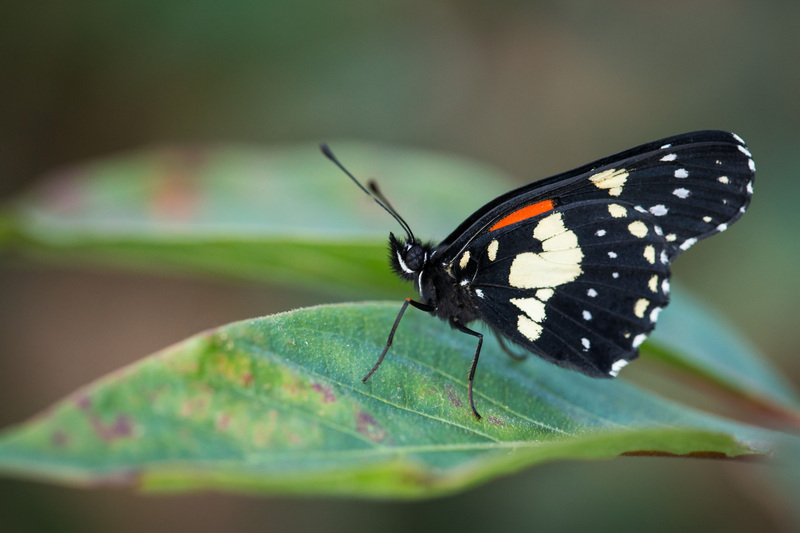 This time can be particularly useful in the caterpillar/pupae room where we might need space to carefully set up tripods on these small subjects. 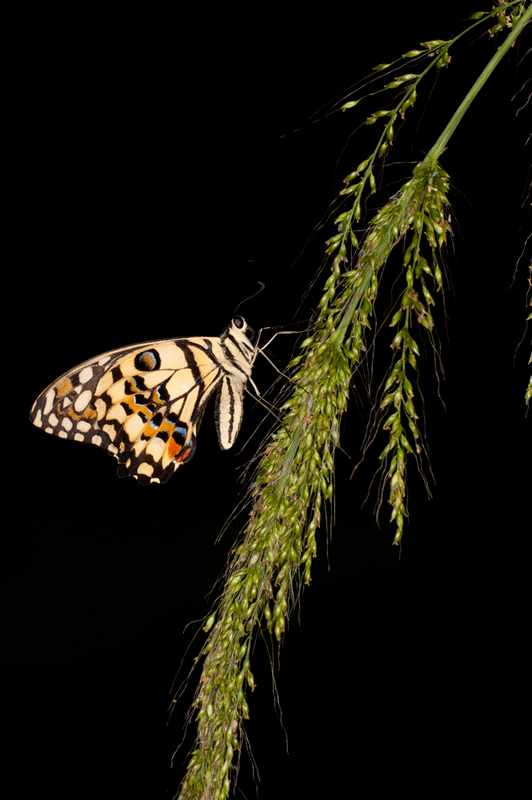 We can then move out into the main flight area to work on capturing images of the many different species. After an hour’s break for lunch break when delegates can cool down form the greenhouse and eat a packed lunch, we can review our morning’s work and then have a second chance to build on the experiences of the morning. There will also be an opportunity for guests to visit the ‘Insect City’ area where a larger variety of invertebrates are on display. Throughout the day your expert Wild Arena guide will be on hand to offer advice and tips and suggest different techniques for capturing these beautiful creatures, always ensuring time is given equally to get the best from everyone’s individual cameras and equipment. The whole day is designed to be a challenging learning opportunity, working with this most photogenic of subjects. 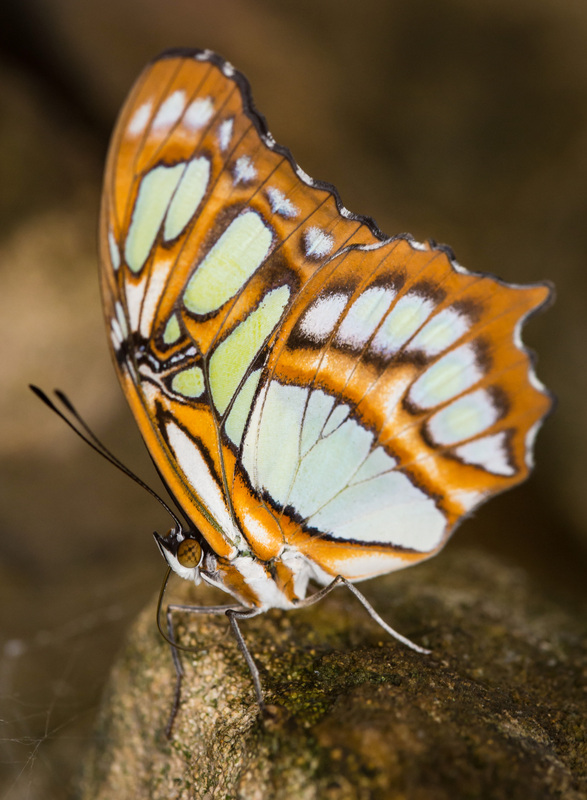 10:00: Arrival at the Butterfly Centre for a welcome and briefing from your guide (NB: the center does not officially open until 10.00). 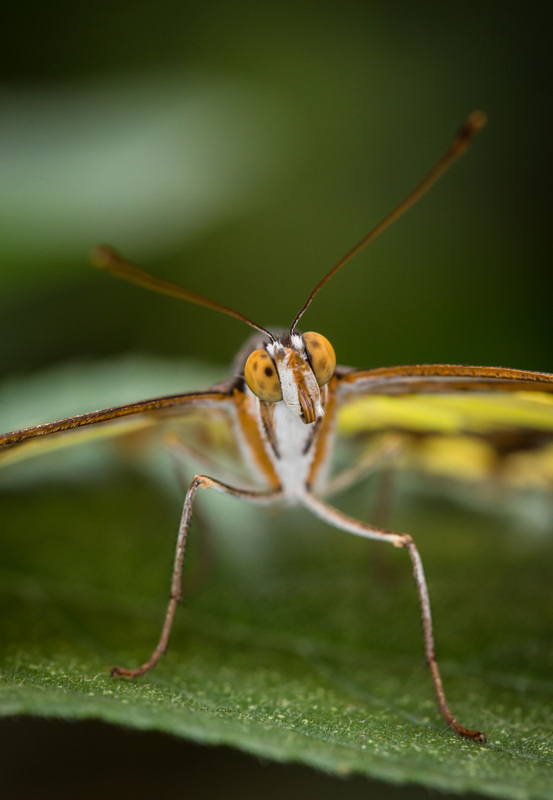 10:30: Photography session 1 in the caterpillar room and the tropical greenhouses. 12:00: Lunch Break and a chance to cool down (there is a café nearby or you can bring a packed lunch). 13:00: Photography session 2 in the tropical greenhouse and bug room. Our itineraries are listed as a guide and we may need to alter them depending on unforeseen circumstances, weather conditions or the availability of the subjects. Start and finish times are fixed to enable transport planning. To book one of these dates, please select it from the drop down calendar icon on the right hand side ‘Book The Tour’ tab to add to your cart. Please scroll through the months to find the highlighted available dates which have been listed above. If you are looking for a gift for a photographer then why not consider a gift voucher, our gift vouchers are valid for a year and along with our membership are sent as standard with an e-voucher, gift packs are available and these can just be added to your basket from the shop. We currently sell the gift vouchers in £50, £25 or £10 denominations or you can buy an event specific voucher. Simply click through to our shop here to see what is available. Your code should work at the checkout so please enter the code when prompted. These vouchers cannot be used on line as we have no way of validating them, please look at the event the voucher is for, under each event there is a date tab at the top of the page, choose a date from the list and remember it (or write it down) and follow the link that is given within the dates tab under the heading Voucher Bookings. You can also access the voucher booking page by clicking here but you will need to know the chosen date from the ones available. Wild Red Kite Photography Workshop. To receive your members discount on website orders, simply use your membership number in the voucher section of the basket and for special offers use the code given on the promotion. (Please note membership discounts cannot be used in conjunction with Tesco vouchers or other ad-hoc, generic offers as specified).